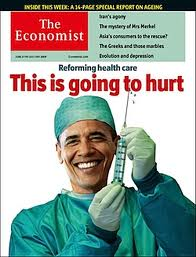 OBAMACARE IS A JOBS KILLER … HAS COST ABOUT 250,000 JOBS. It is not a matter whether or not Obamacare has to be repealed, we have no choice. Obamacare is a lie when it comes to healthcare coverage and it is a jobs killer. Democrats have whined that Americans will lose healthcare coverage if Obamacare is repealed. Honestly America, we have no choice but to rid ourselves of this terrible law. 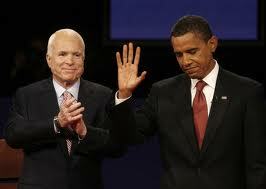 It was not only a lie to the American people by Barack Obama, but a major jobs killer. We can’t afford to continues with this ironically named Affordable Healthcare Act when it is all but and in a death spiral. Thanks to Obama and the Democrat party, the hiring the 50th full-time employee effectively costs another $70,000 a year on top of the normal salary and benefits. Also, as Instapundit reminds us, it doesn’t save lives either. The tally of lost jobs is bound to grow because the penalty itself automatically grows and the IRS is still learning how to enforce it. BARACK OBAMA, THE WORST PRESIDENT EVER!!! According to the most recent Gallup poll, three day rolling average, Barack Obama has tied his all-time low for job approval at 38%. 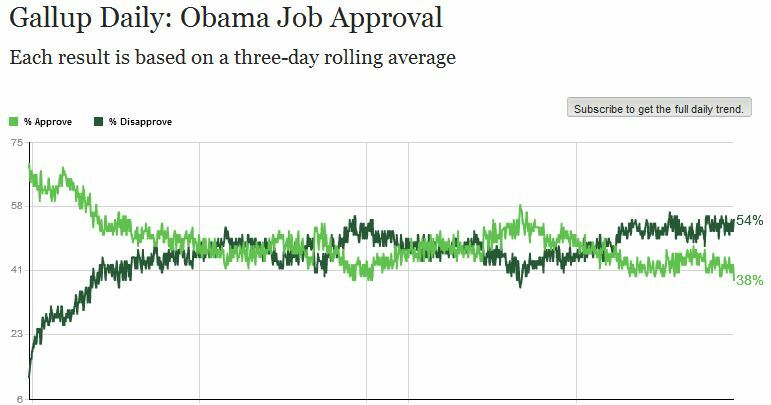 At some point though, Obama’s job approval numbers have to sink even lower as we look around and nothing, I mean nothing is positive for the United states or Americans, both in domestic and foreign policy, in the disastrous Obama presidency. 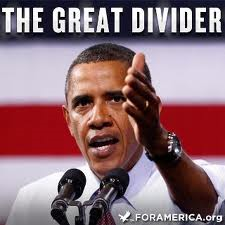 As Obama’s poll numbers continue to shrink, the MSM-Democrat state run media complex refuses to report the news. The July payroll number was revised up from plus 209,000 jobs to plus 212,000 but June’s count was revised down from 298,000 jobs added to 267,000. Total employment gains those months were therefore 28,000 lower than what BLS originally reported. Labor Force; Participation Rate Matches 36-Year Low, 92,269,000 not in work force. IRS Scandal Continues … Benghazi-gate scandal continues. ISIS on the move creating a caliphate, murdering innocents and beheading two Americans with a muddled, dithering and weak response from Obama. Obama, a disastrous conclusion that ISIS was the Jayvee, turns out it was Obama who is the rank amateur. Putin on the move … China on the move … ISIS on the move … Iran’s nuclear capability on the move Thanks to a weak Ditherer in Chief and the world no longer fears the US because of Obama. Obamacare is to a costly joke. Afghanistan and Iraq all but lost after the loss of so many brave American military souls. 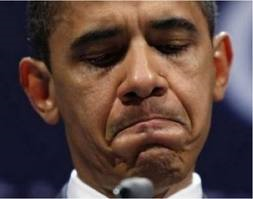 The below average polling for Obama’s job approval is at 40.25% Approve and 54.25% Disapprove.